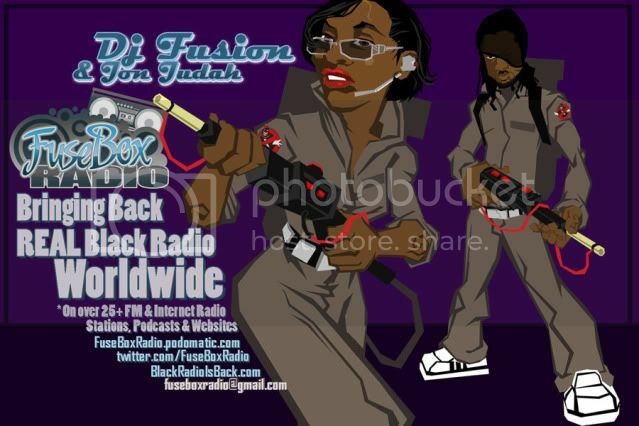 This is the latest episode of the syndicated FuseBox Radio Broadcast with DJ Fusion & Jon Judah for the week of July 7, 2010 with some new and classic Hip-Hop & Soul Music, news and commentary. This week’s show commentary focused on the recent updates about the crooked post-Hurricane Katrina killings by New Orleans police, payment cuts for the California government employees & similar issues in other states, the Washington Post story about the U.S. Defense Dept. 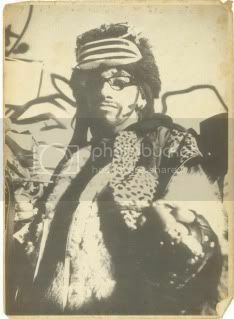 still being one of BP biggest customers for oil even after the disastrous oil spill, interesting international reaction in regards to race with the World Cup, movie star Mel Gibson’s dropping the “N-word” regarding sexual assault in threatening his ex-girlfriend, the passing of Hip-Hop legend Rammellzee (R.I.P. ), recent heat wave on the East Coast of the United States and some other things here and there. There is a brand new Black Agenda Report segment for this week’s show. Due to the college summer break period, there is no new Direct EFX segments until the end of August.